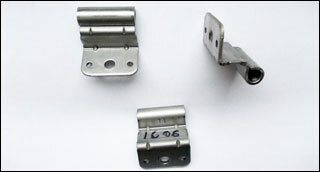 •	production jigs, tools, holders, etc. Besides we produce metal parts on press machines, according to customer needs. 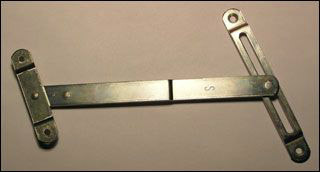 Because we posses own tool shop we can produce a wide range of metal parts. 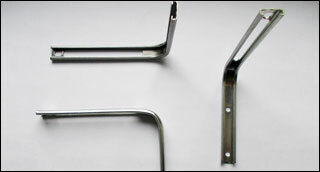 Currently we produce several kinds of parts for window frames. The production is based on modern machines, which guarantees high quality and low prices.